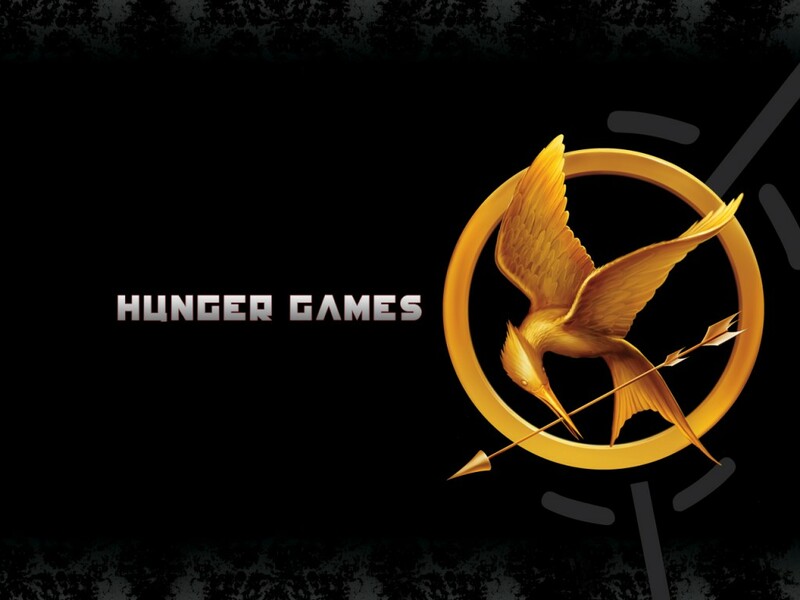 Reminder that only a couple more hours are left to enter to win for our Hunger Games drawing. The contest will close and the winner will be announced at 4:30 today. 4 tickets for you and a few friends to see one of the most popular movies of the year tomorrow night, Thursday the 22nd at 6pm at the Centerville Megaplex. Giftbags for attendees also! Post a link to our Facebook Fan Page on your wall with our contest information between Saturday, March 17 2012 and Wednesday, March 21 2012. Leave us a comment on our Fan Page wall letting us know you posted it on your wall. Make sure your profile is public so that we can see you posted it to your wall. You are then automatically entered into our drawing at this point.